I currently own a site in Lancaster California. Verizon has a tower located on this site. 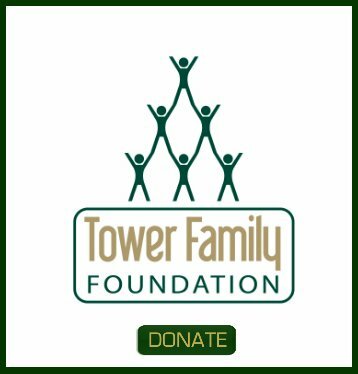 I'm looking for additional carriers who might be interested in putting a antenna on the tower. Is there a list of contacts I can get? 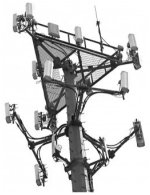 Send us your Verizon Wireless cell tower lease for a quick review, especially since you are in California. 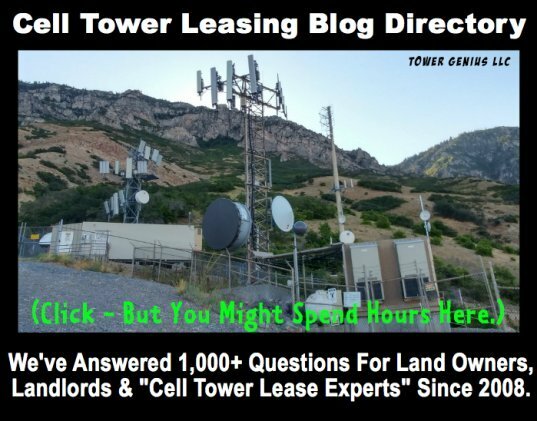 We have seen a lot of horribly low cell tower lease rates offered to Verizon landlords as of late along with very bad terms. Want to make sure no one pulled the wool over your eyes.